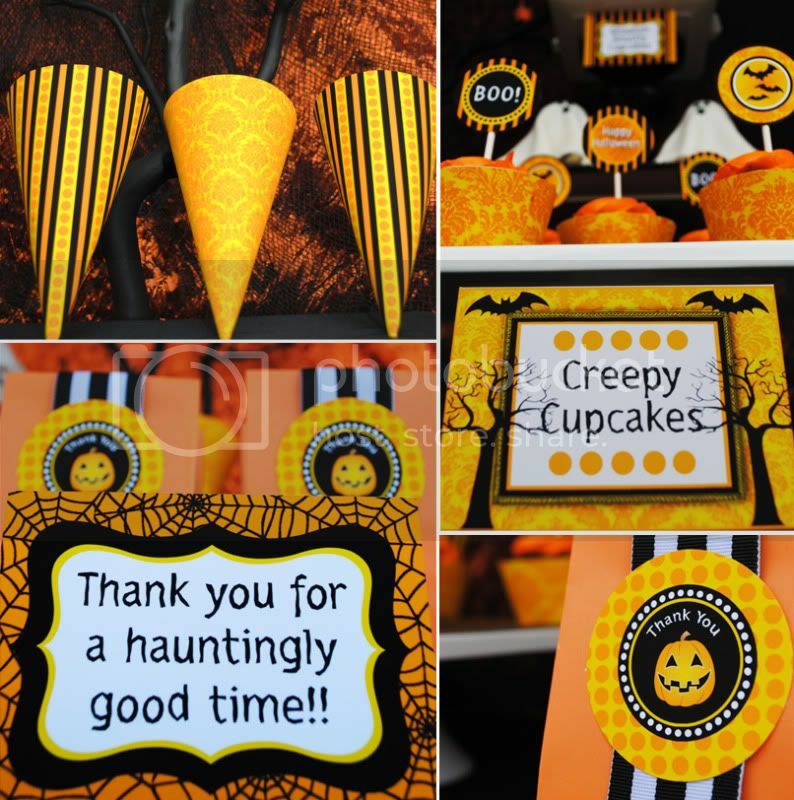 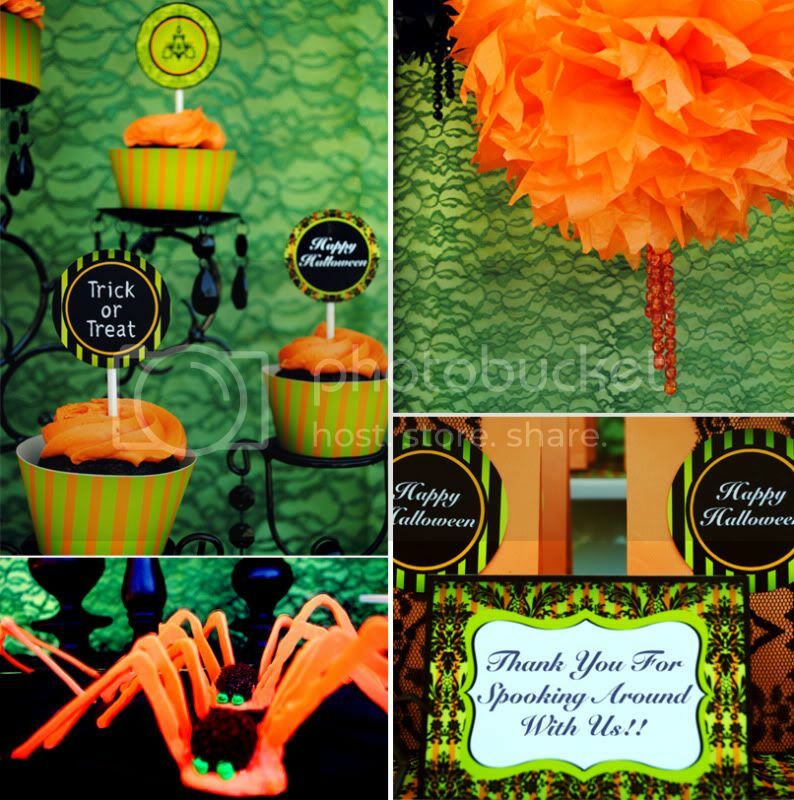 Kara's Party Ideas | Kids Birthday Party Themes: Elegant Halloween Party & Trick or Treat Party! 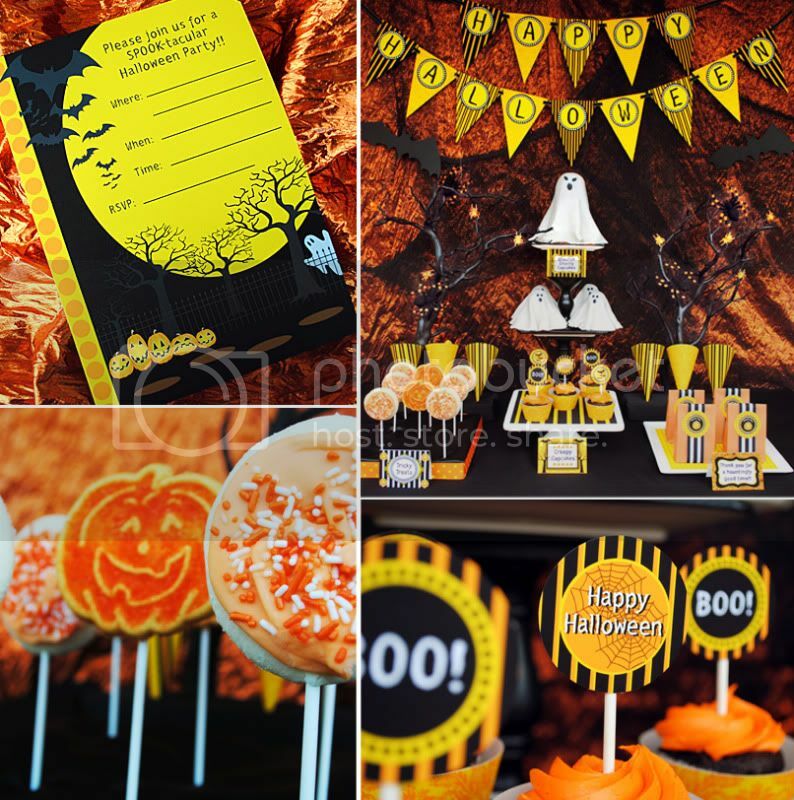 Kara's Party Ideas | Kids Birthday Party Themes: Elegant Halloween Party & Trick or Treat Party! 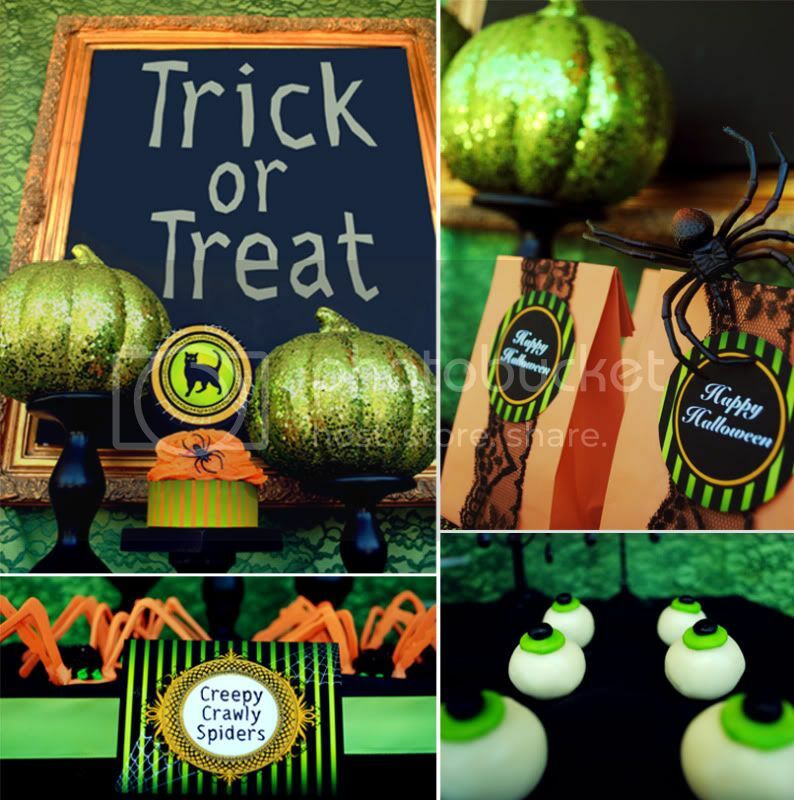 Elegant Halloween Party & Trick or Treat Party! 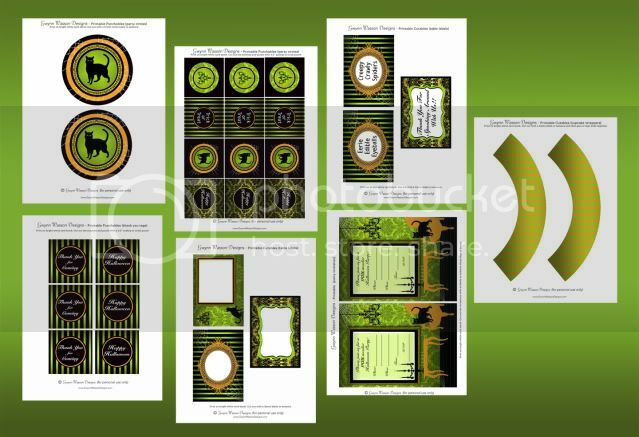 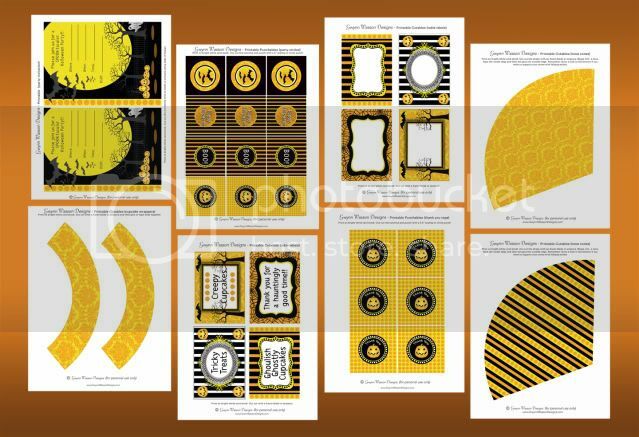 And the best part....You can get both of these printable halloween collections for FREE!!!! 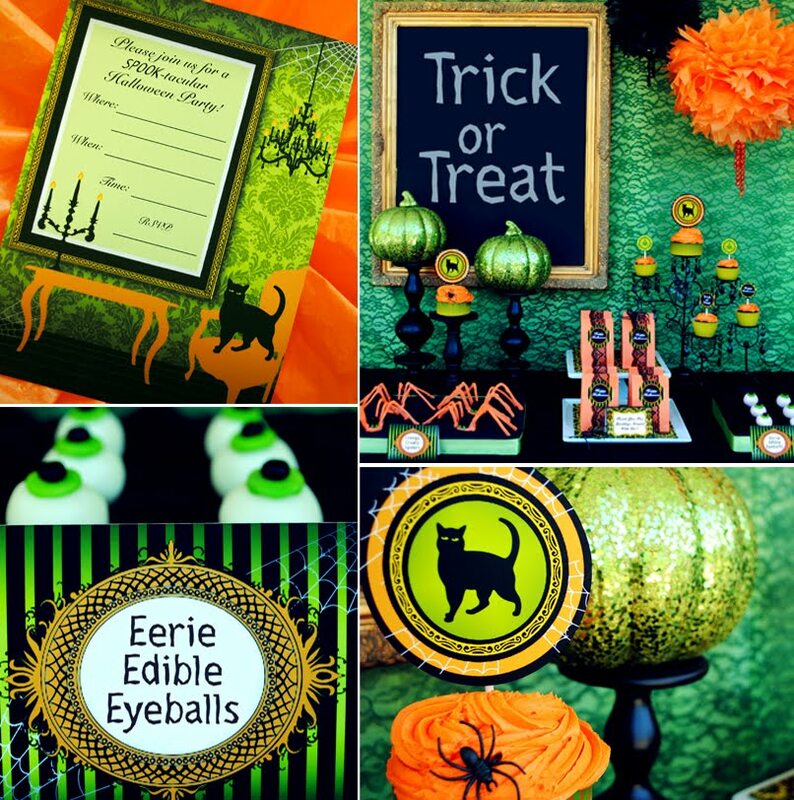 All you have to do is go over to Gwynn's site here and become a follower....Then leave a comment on her post with your email address! 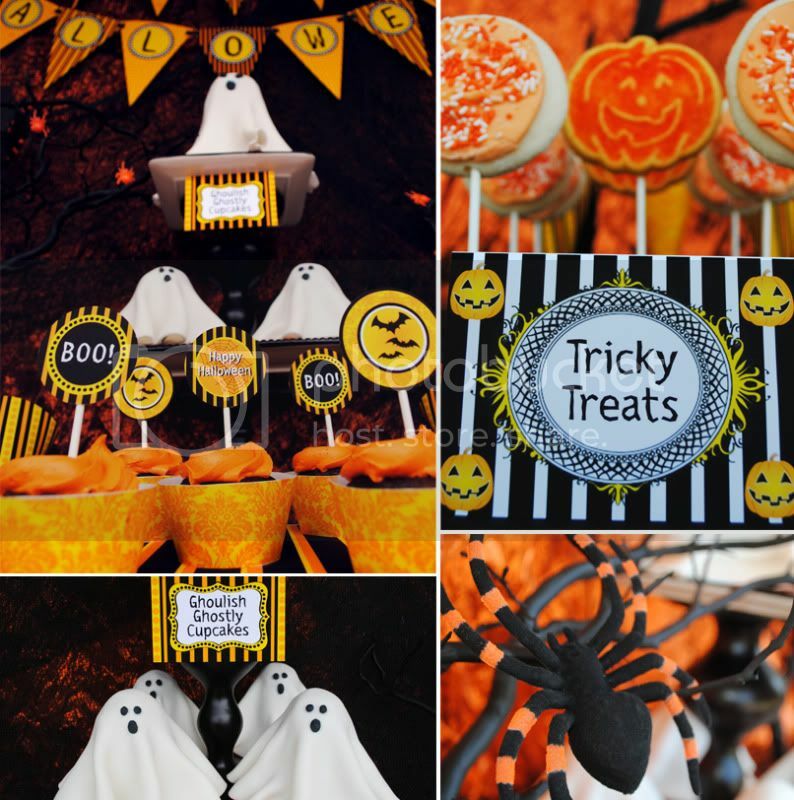 CUTE IDEAS!IVE BEEN LOOKING EVERYWHERE FOR A CUPCAKE HOLDER LIKE THE CHANDELIER ONE IN THIS PIC, ANYONE KNOW WHERE I CAN FIND ONE?